If you have come to the conclusion that self storage is going to be of great use to help orchestrate your move to your new home, then there are a few things to keep in mind that you should be aware of when working out the practicalities of your chosen storage facility and your plan of approach. Your options might be limited by personal location as to the closest physical options available, but you should still look to get the best deal possible that suits your requirements and needs, whilst staying within budget. Availability can sway your decision for you. If you want to be able to get to your belongings stored asap, then you need to make sure there are units available rather than getting stuck on a waiting list! A well maintained and looked after self storage facility is also big on the list of requirements so your items don’t get dusty or dirty. Climate controlled storage can be offered by some storage firms. The climate controls put in place make sure there is a study temperature of fifty five to eighty degrees Fahrenheit. This will help keep your items stored insulated from the damage that can be caused by extreme weather conditions in hot or cold weather. If you are moving over the winter period then this can be incredibly useful, as the weather can be unpredictable but also cause its own problems in transporting items. Trying to get a move done within a seasonal time period where the weather can be an issue regardless, can obviously have a big impact for you. And you need to factor this in to the practical and planning process of the move itself. Things like wooden cupboards can warp under great, consistent heat and end up being different in shape than the cupboard you had before placing it in storage. Had this been kept at home, the chances are this wouldn’t have happened (or so easily). So it’s in your best interests to find a service provider that looks after the temperatures of their storage facilities, so that you don’t have to deal with repairs or replacements. The same goes with incredibly cold or freezing conditions that can cause changes where materials contract rather than expand. If you were going to be using a storage option via a removal firm or within their umbrella network, for an international move. Say you want part time storage for the changeover for say a country where the climate can have extreme humidity, then this is a further option to keep in mind, considering the impact on your items in storage, even if just for the short term. When choosing the firm you want to go with, you will want to find out what security they have in place to look after your personal items. Duty managers, fencing and CCTV should be features available to help this. If the area has a higher crime rate and you are a little worried about your belongings getting stolen, then the more secure the better to ease nerves and to practically protect your possessions. Accessibility will have a big impact on your decision of which firm to go with. 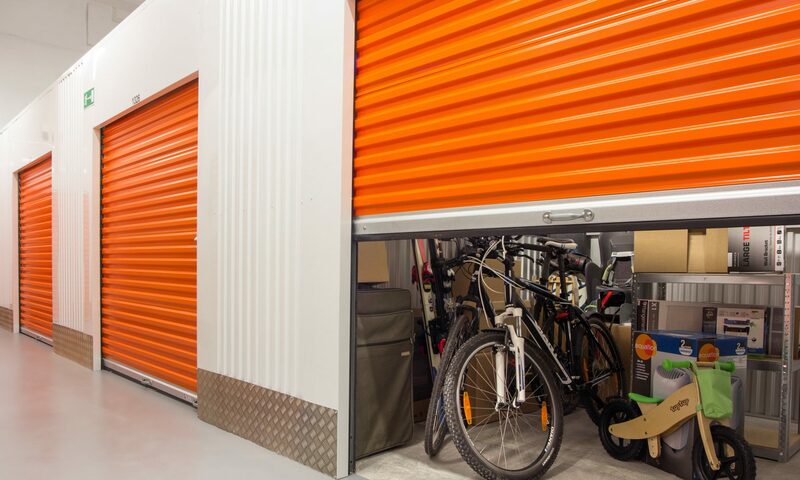 The ability to access your storage unit whenever you want, so that you can remove items as necessary, or add further items to store, is a big question mark. If the firm has an all day, twenty four hour operating service, then you can happily go as you please to move items as and when you need to. Worth remembering when you reach your final few options over who to employ for the storage service!